“Oh please!” doesn’t really cover what I’m thinking about this. 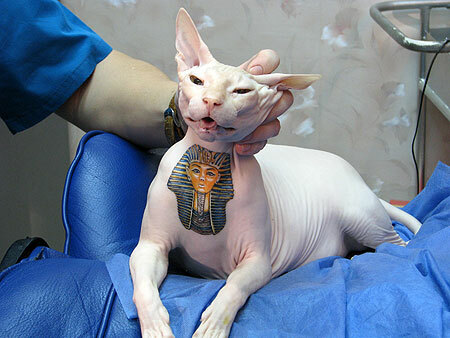 Apparently, some people in Russia are getting their cats tattooed which requires general anesthetic. At least it’s not common. The woman who had this cat tattooed says she did it because “we live in interesting times and it’s an interesting tattoo for these times.” Hunh? 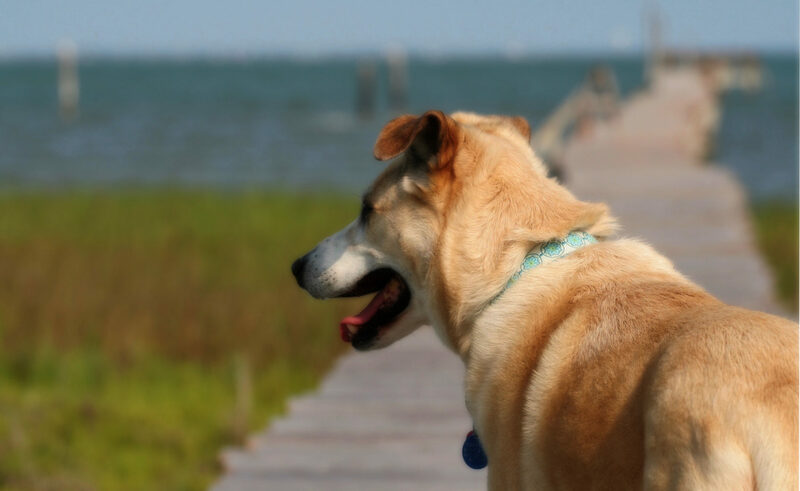 Not surprisingly, animal welfare groups are very concerned. Reminds me of the woman in the U.S. who pierced black kittens multiple times and tried to sell them as “gothic” kittens on eBay. There are more pics of the cat above and video. What next, for crying out loud! Utterly vain, stupid, and inconsiderate, especially considering the risks involved with administering a general anesthetic. This goes hand-in-hand with the practice of de-clawing. Let me hasten to add that this makes me feel that we’d be better off if some people could be spayed and neutered. Oh for pete’s sake…. interesting times my foot! 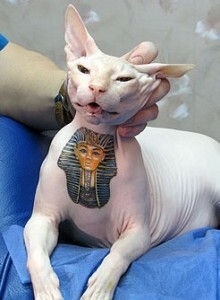 Cats are especially susceptible to respiratory problems, and they don’t need a tattoo to satisfy a human’s vanity! just kidding……but I hope the cat did not suffer during this….